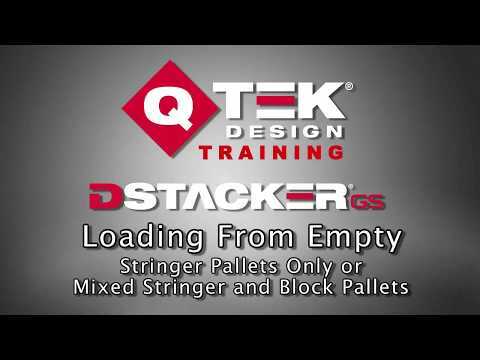 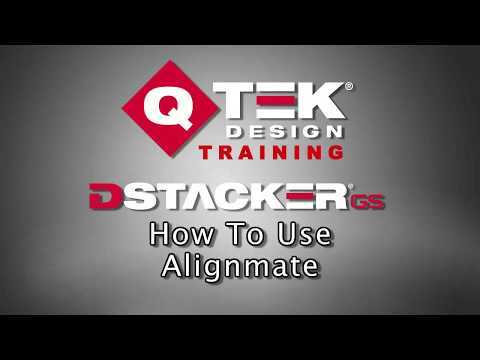 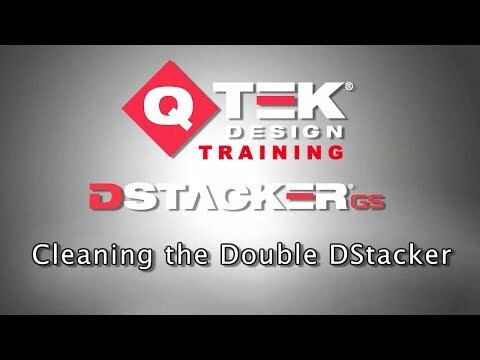 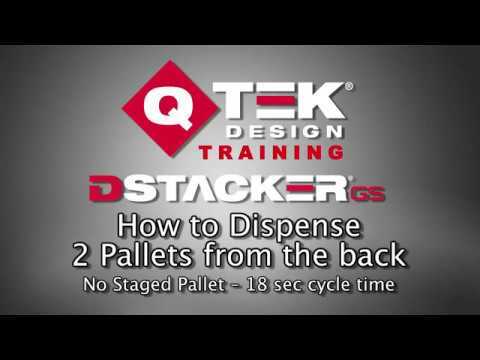 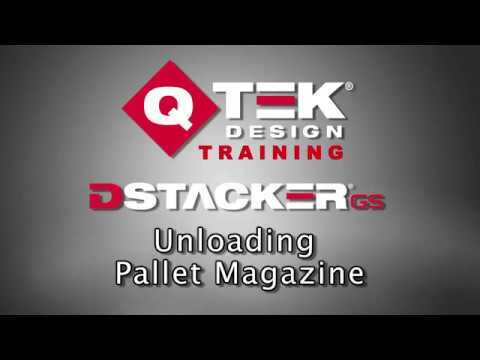 The QTEK DStacker is the only zero-power pallet dispenser. The DStacker GS Pallet Stacker is a revolutionary pallet delivery system that can operate without electrical, pneumatic or hydraulic power! Imagine – a pallet dispenser with ZERO POWER REQUIRED!